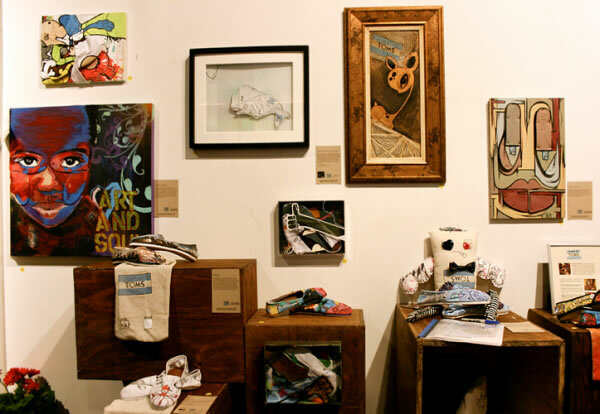 Over 40 featured Artists customized kicks! 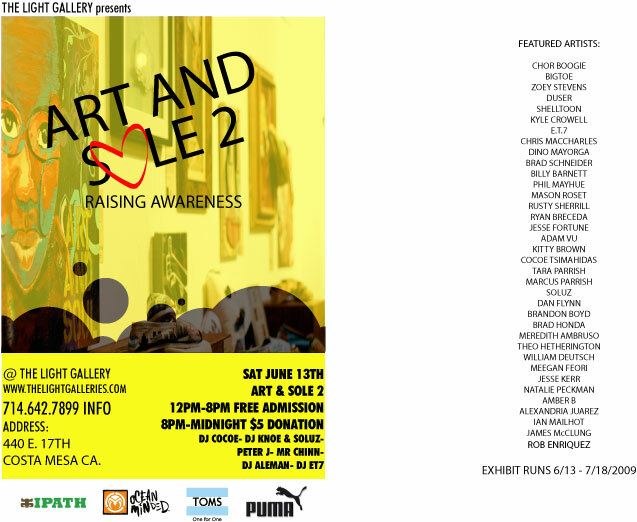 Come Join us Sat June 13th for an extraordinary Custom Shoe Art exhibition. Sponsored by Toms, Puma, Ipath, Ocean Minded, Converse & Nike. Kitty Brown & many More! ET.7 |Knoe | Soluz | & Many More!